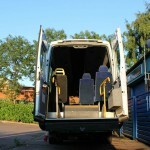 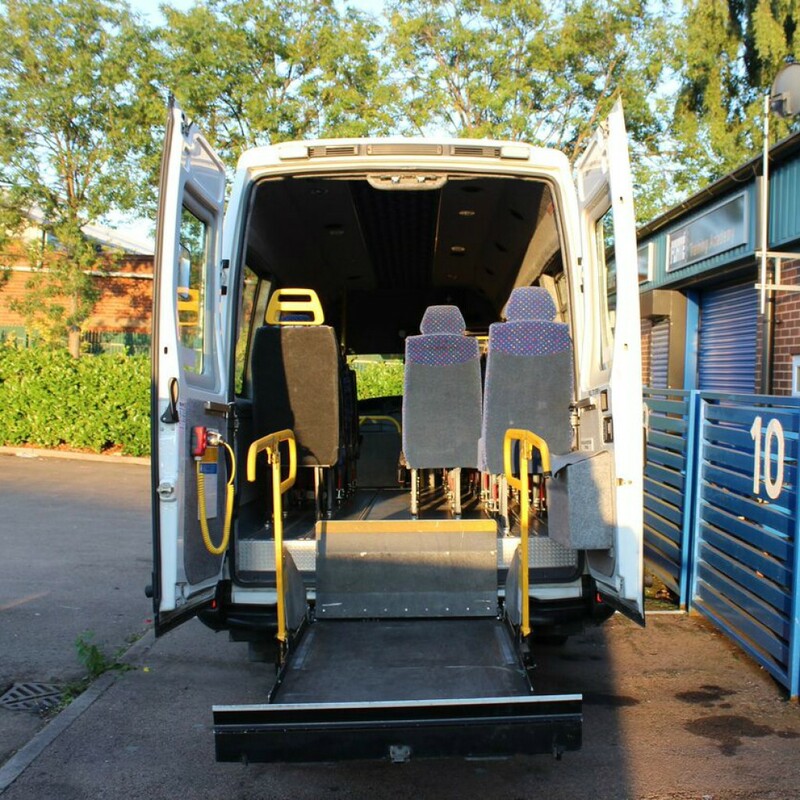 As well as offering regular and luxury minibuses, we also have a range of Wheelchair Accessible Vehicles. 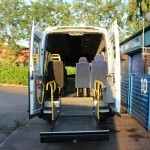 These minibuses can be adapted to cater for 1 – 8 wheelchairs’ as well as other special requirements upon request. 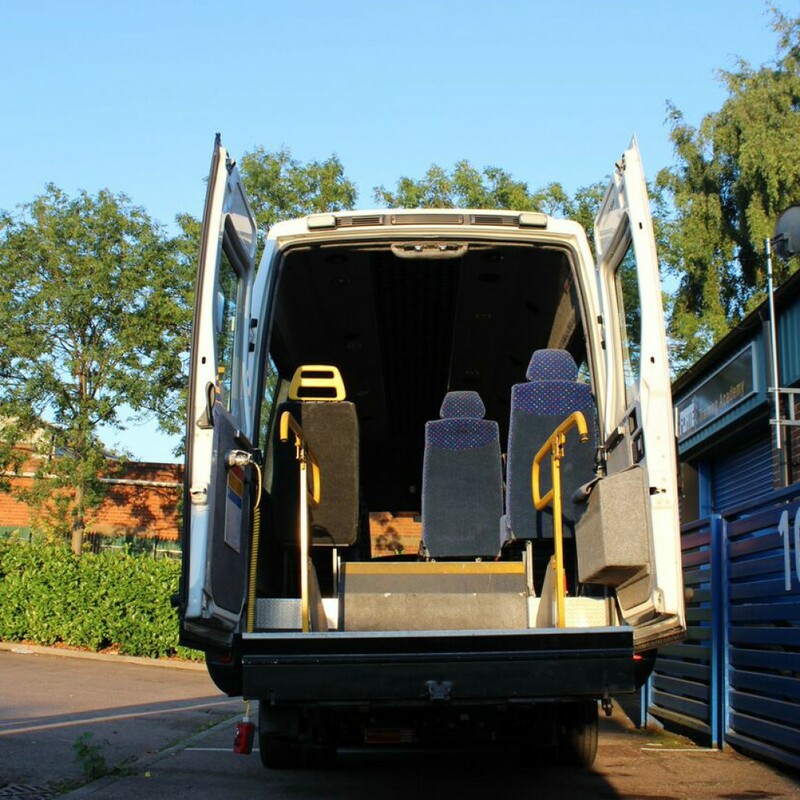 Please feel free to contact us and we will be pleased to discuss your requirements and make your journey safe and hassle free.